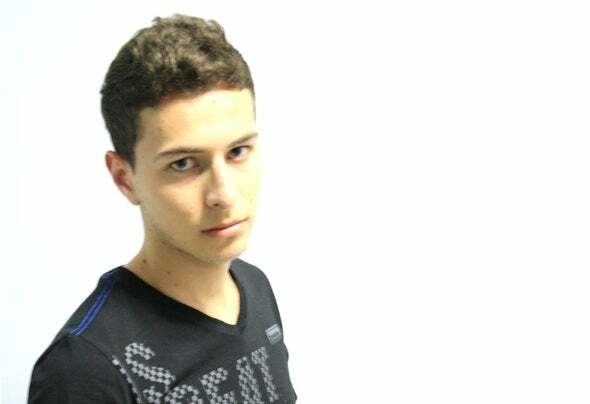 Andrés Felipe Florez aka Andres Florez, AFM Groove June 21 Born in Medellin, Colombia, DJ / Producer / Remixer. His love of house music (electronic) begins at an early age, listening to house and disco of the 80's, circa 2006, listening to electro music that was very common at that time. Musical In his dj career starts in 2008 where he started improving their musical tastes, listening Progressive House, Tribal House, which frame and influence their career. As a producer began in 2008 empirically about taking some clues Tribal and in 2009 released his first track Andres Florez - The Melody of The Love (OriginalMix). Continued to improve and does remixes with various artists from his hometownand even world-class DJs like Sammy Peralta. His style dazzles with a very energetic and melodic House, highlights your curves and good style when it comes to the holidays. In 2011, Andres Florez, the World Open a Houstyle Call Records Label, whichseeks to show the world the talent and good music sounds of House and TechHouse in Medellin. Improve Your Everyday Style Looking for entering top seals, and remixing for major DJ's.